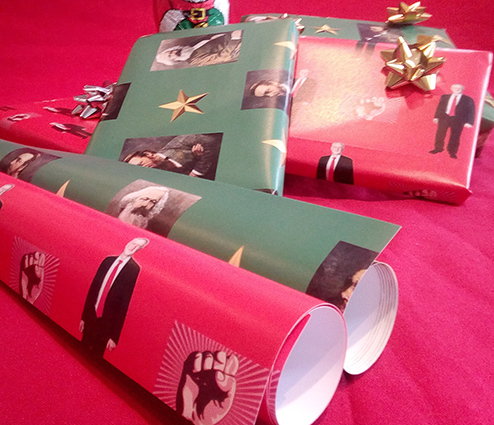 Corbyn wrapping paper (minimum of 5) | Campaign! 135 gsm glossy paper, A1 size (594mm x 841 mm / 23.4in x 33.1in). 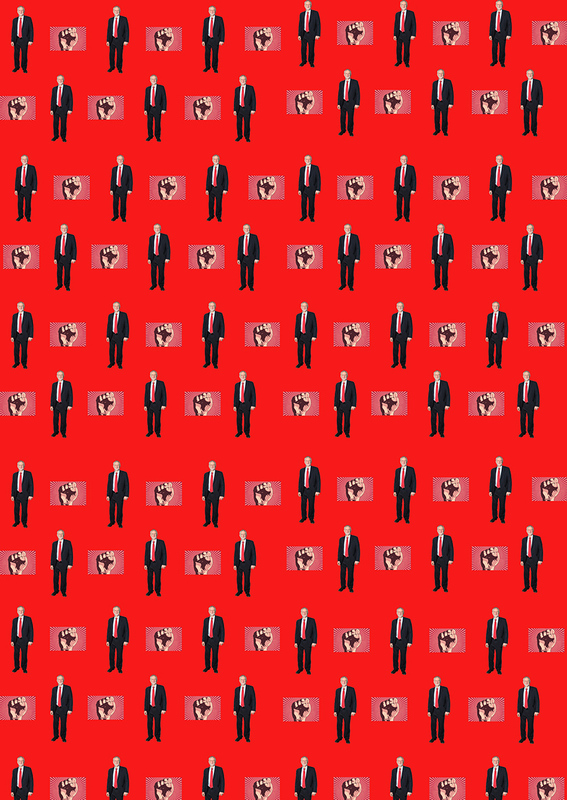 Because of the high postage price, there is a minimum order of 5 sheets. Prices include postage and packaging.